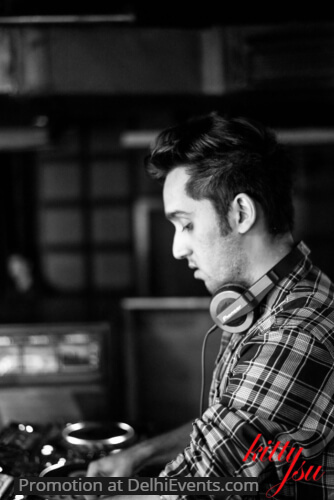 Accerto is a professional DJ based out of the capital city of India, New Delhi. He began his professional DJ career in 2015, at the age of 17, and has never looked back since then. At the age of 15, Accerto found himself attracted to a new beat. Fascinated by the quality of sound, he could not hold himself from learning the art of DJing. Throughout the years, he practised his skills to convert his passion into a profession.